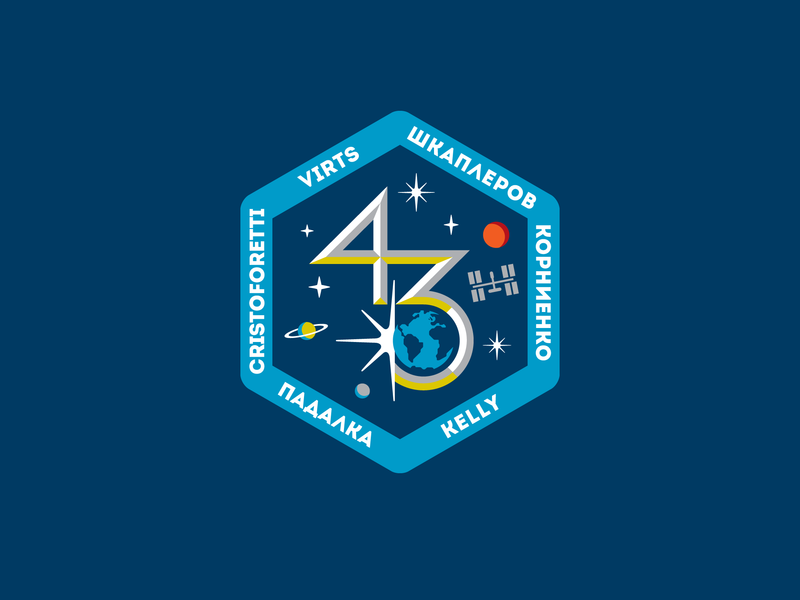 NASA approached me to create a symbol and patch for the 43rd Expedition of the International Space Station. 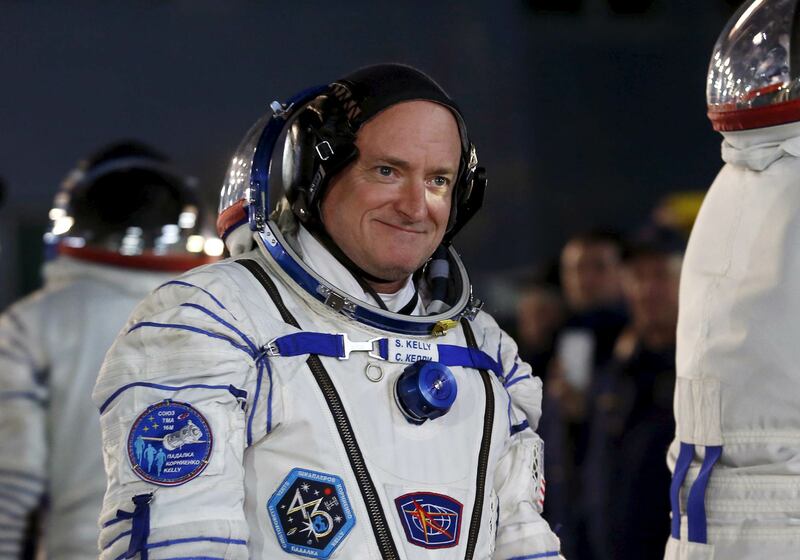 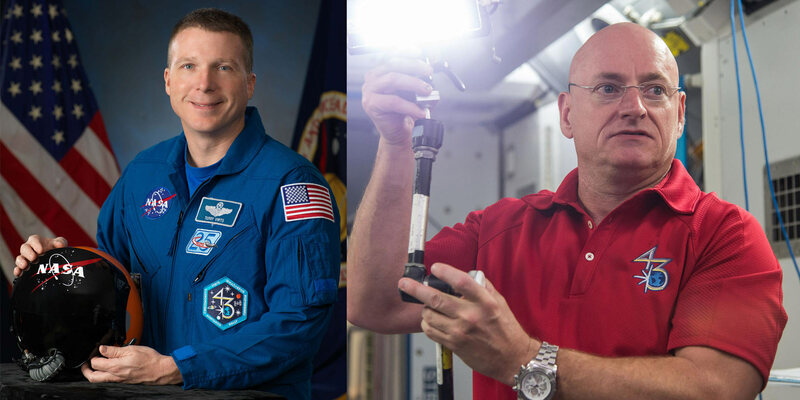 I worked directly with the commanding astronaut, Colonel Terry Virts, to capture his vision for the mission. 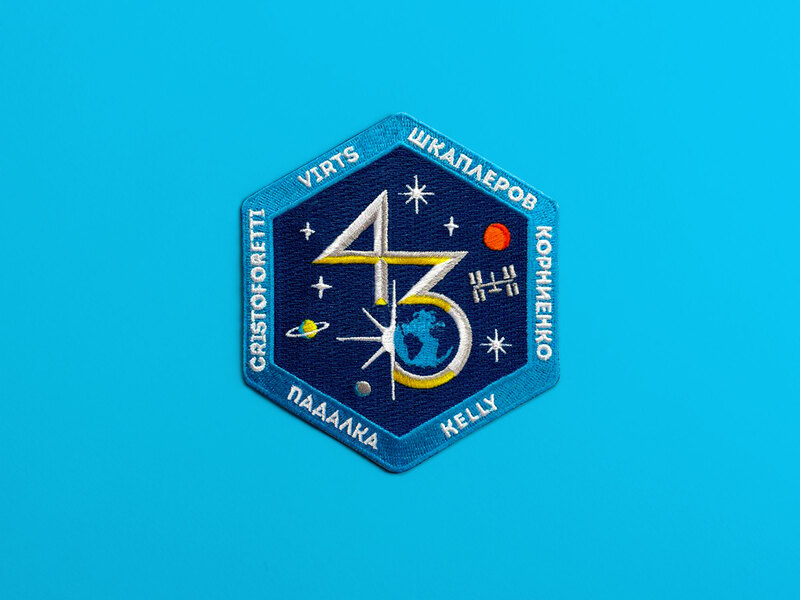 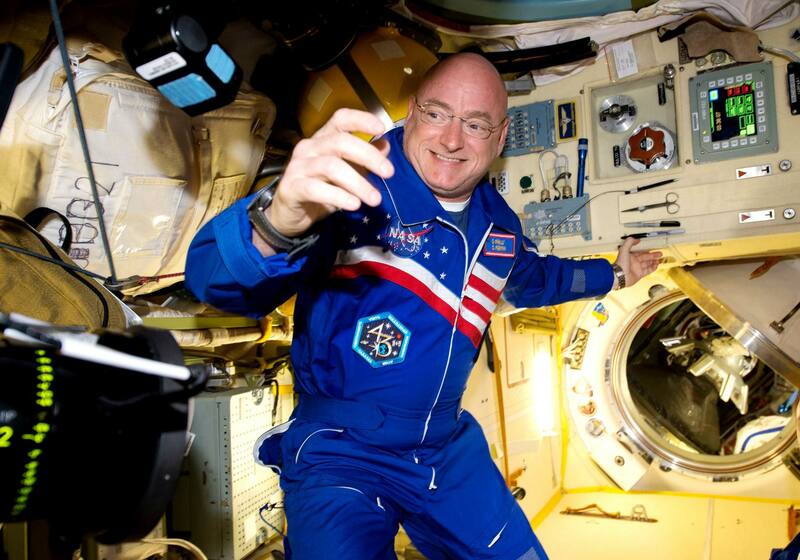 The concept centered around making the 43 encompass the Earth as the space station orbited our planet, suggesting that the research developed through this mission would wrap and inform our planet for the coming years. 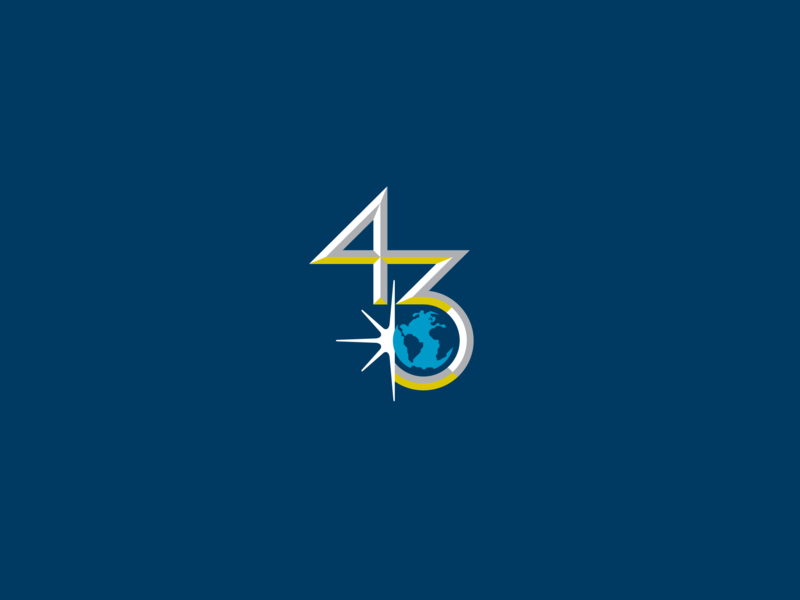 The sun flare behind the Earth symbolized the dawning of a new age of exploration. 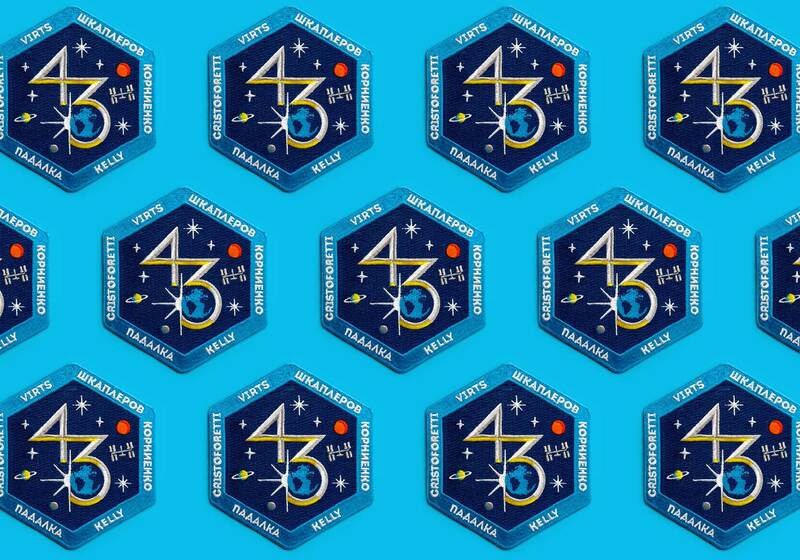 In addition, the hexagon shape was chosen as a visual reinforcer of the six astronauts who embarked on the mission.